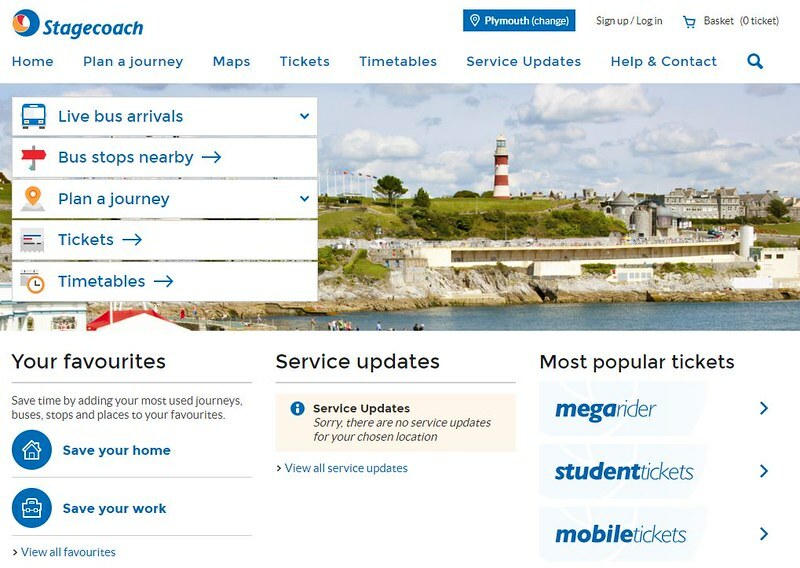 In the latest round of service changes taking place this weekend I have actually been praising Stagecoach as they were the first ones to get their changes online in plenty of time. I have had plenty of emails from them reminding me that my buses will change this weekend. So far so good, especially as its rare for me to praise anything about Stagecoach Online. However all is not brilliant here and there are inconsistences in how these changes were published. 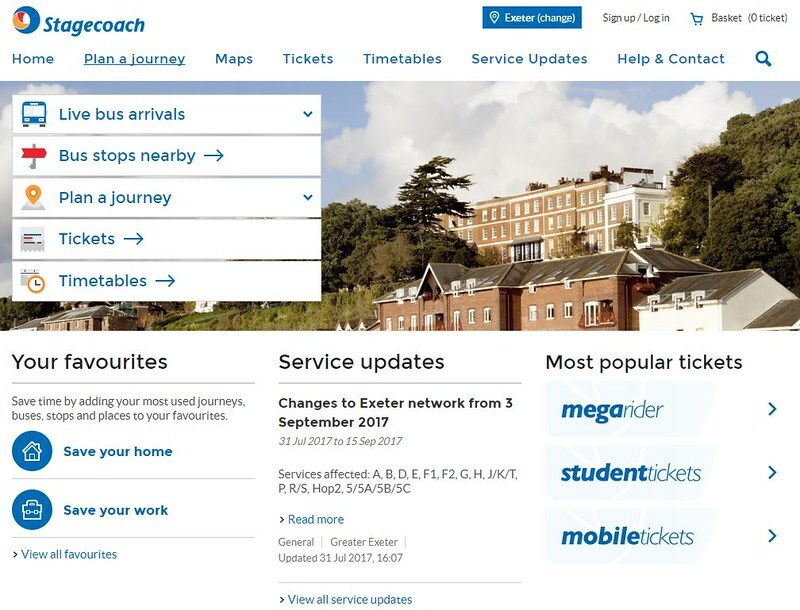 If when you log in to Stagecoach and set your location to Exeter you will see the service updates section in the middle of the page and if you click the Service Updates menu you go to the page with all the details on. Great - its working as you would expect it to. so we click the > Read More link to see whats changed in Exeter. You have to search for GRN to get that - very poor programming designed for the database rather than the user. For Falcon you need to know its FLCN. OK, so know we know how all of this works then the Plymouth changes should be nice and easy as they use the same system? So no service updates for Plymouth? that's funny, I know there are. 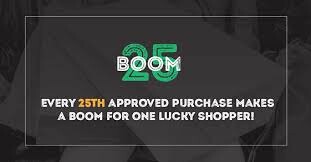 so click in this and you get the page with all the details. At least this was available in plenty of time. There are links to most of the new timetables - again only as downloaded PDFs, but once again- not all of them. The new 36 is mentioned but no links for it at all. Also - there are no decent maps or even route descriptions for most routes at all. So, there are quite a few things that SC get right - and it was possible to see all the changes in plenty of time but its all a bit inconsistent and still to many unnecessary steps designed around the database rather than the passenger, and the lack of decent maps is a shame for a company the size of Stagecoach. Anyone who works for Stagecoach (any part of Stagecoach!) will tell you that their IT department is the most incompetent and hated section of the Group. Everything has to be done by their own IT personnel, although occasionally a favoured minion will be allowed to upload harmless files to the public site (additional minions, usually some of the less intelligent managers, are allowed to upload to the increasingly useless Intranet). Problem is that Stagecoach Group have devolved into a bunch of accountants only interested in cutting costs and filling jobs with people who will do what they're told, so half the Group's managers are incompetent Yes-men or Yes-women; Stagecoach Group today are just like FirstGroup were fifteen or twenty years ago, with all that implies. No, I don't work for any part of Stagecoach today; yes, I used to work for them; no, I wasn't sacked by them (unlike many, many others) but yes, I'm incredibly pleased I decided to get out! The 4 doesn't change till October. I live on a new estate in Exeter and had Travel Devon staff blitz the estate yesterday with travel plan packs including 6 months free bus travel which is great BUT the pack promoting the buses all contained the pre September 3 maps and data and so is completely wrong. I pointed this out to the guy presenting it to me and he was unaware of the changes and said it didn't matter as "people could find out info on line". This is true but why bother printing old info and it hardly attracts new custom when you turn up to a bus stop and find your bus doesn't exist the same day you are told about it! You make perfectly valid points, all people want tis to find out what time their bus is, why make their lives so difficult! As you say problem is big national websites which relies on the user inputting a set location to actually get what they want. Yes you get one website across the group but is it actually a benefit of its so hard to get what you wat?